Hi, White Plains, We're The Dental Design Center! 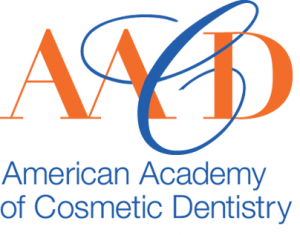 Home » Blog » Hi, White Plains, We’re The Dental Design Center! My name is Ira Handschuh, and I am the cosmetic dentist at The Dental Design Center. 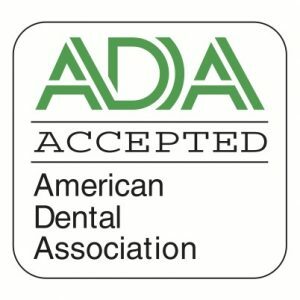 The efficient staff here would be happy to answer any questions you have about important dental topics such as cosmetic dentistry, teeth whitening, veneers, gum contouring, and much, much more. We also strive to help our NYC patients develop the oral health habits that will keep their mouths as healthy as possible and their smiles clean and bright. Please give us a call at 914-683-5898 so we can schedule an appointment for you. We are conveniently located at 280 Dobbs Ferry Rd Ste 104 in White Plains, New York. 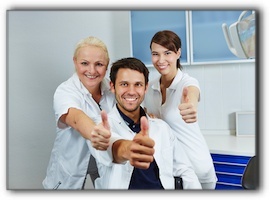 We believe that you will be happy with the quality care that you will receive here.